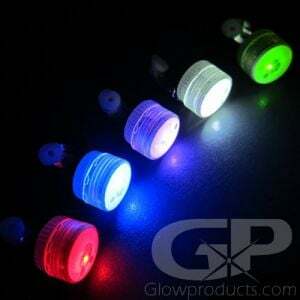 - Flashing LED Clip On Lights! 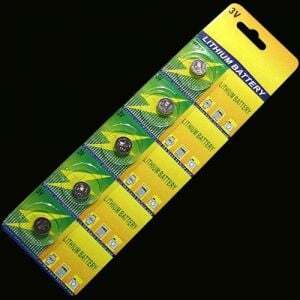 - Use as Flashing LED Balloon Lights! - Can also be used as Blinky Clip-On Earrings! 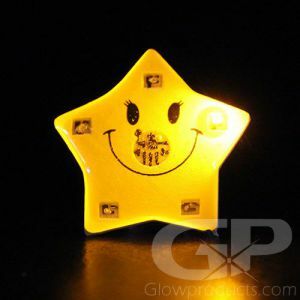 - Fun for Glow Parties, Costumes and Glow Crafts! It's time to get your flashy blinky party on! It's time for Flashing Clip On LED Lights! 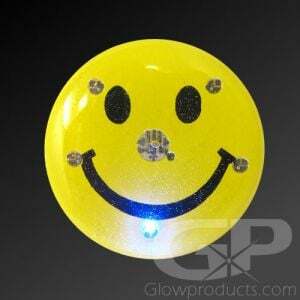 The blinky clip lights are versatile LED Body Lights with an easy to use clip backing that can be used as LED Blinkee Pin Badges, Flashing LED Balloon Inserts, Glowing Earrings or any other fun use that requires a small but bright LED light! 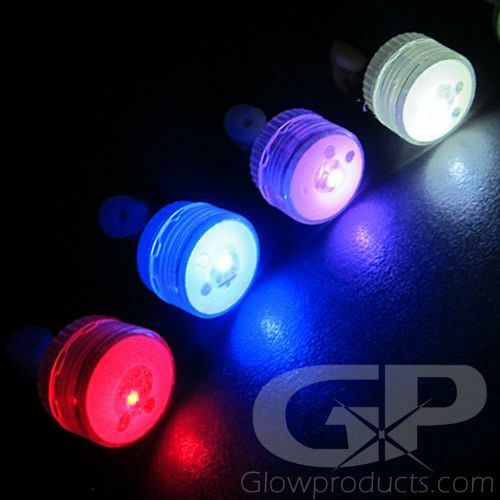 These Glow in the Dark Balloon Lights have bright Flashing LED lights and are available in a variety of fun colors, including color changing! Each Blinking Clip Light comes with batteries aleady installed that are replaceable. To use as a Flashing Balloon Light, simply slip the LED Light into the Balloon as you're filling it up or clip to the Balloon String. They're so light weight they won't affect how your helium balloons float! 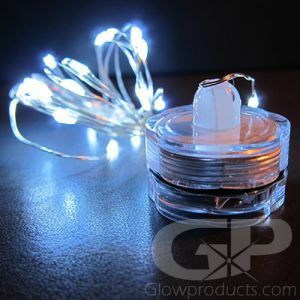 So grab some Mini Flashing LED Clip on and Balloon Lights today and start on your next epic glow in the dark costume, lighted holiday display or make some awesome creative glowing decorations for your next party! 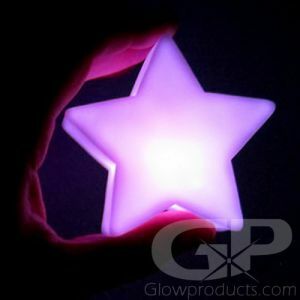 Note: The Multi-Color option is a Color Changing light that slowly transitions through all colors. As such, it is not as bright as stand alone colors. Instructions: Remove the battery protection tab from the miniature LED Clip Light Blinkee. Twist the base to turn it on. (twist in reverse to turn off) Attach the Clip to wherever you require some flashing lights!